I just wanted to let everybody know that I am participating in this years Polar Plunge. It's going to be cold. But it is worth it! It benefits the Special Olympics! I am trying to raise donations for the Special Olympics. I am party of the Hampton Roads NROTC team! Basically, on February 5, 2011 we jump in to the freezing Atlantic Ocean! 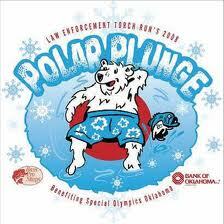 It costs $100 to plunge, but that money goes to the Special Olympics! You can donate ANYTHING! Even $1.00! Everything helps! I would love to raise some money for this event. Hey, if you happen to live in Virginia, this would be great for you to come participate in!! 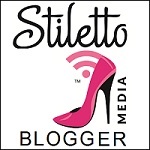 Please consider sponsoring my team, and donating! If you do happen to find it in your heart to donate, please leave me a comment so I can personally reply back to you.